Get in touch if you are interested in booking me as a speaker. 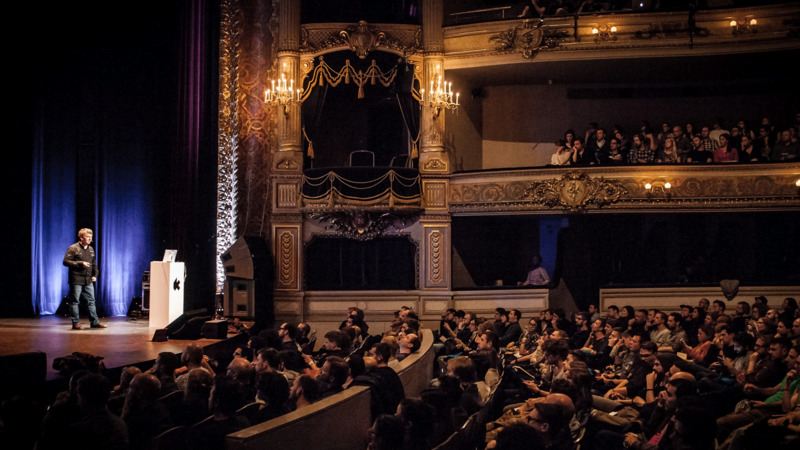 I love to discuss my work and hot topics in data visualization with all kinds of audiences. 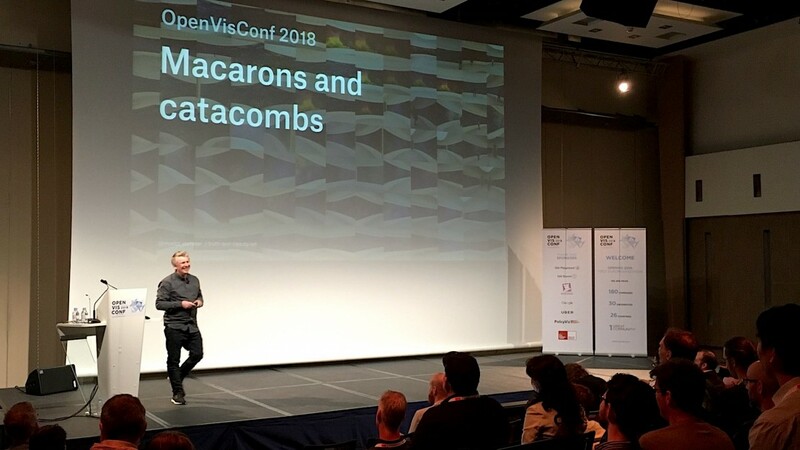 I have spoken at over 50 occasions — from SIGGRAPH over eyeo, push conference, visualized, FutureEverything, Malofiej, KIKK to keynoting the European Communication Congress and Gurus of Business Intelligence.